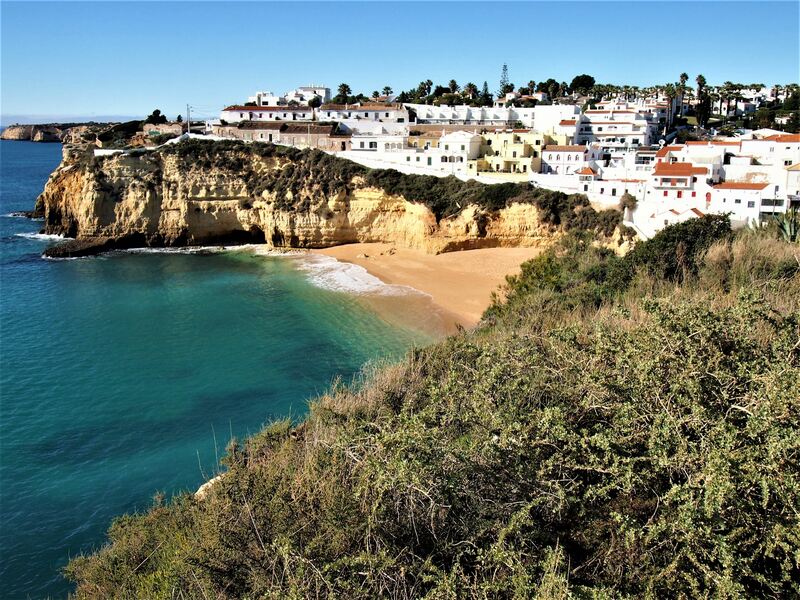 A sea of white houses sit atop the golden cliffs of Carvoeiro, a small town in the Western Algarve. 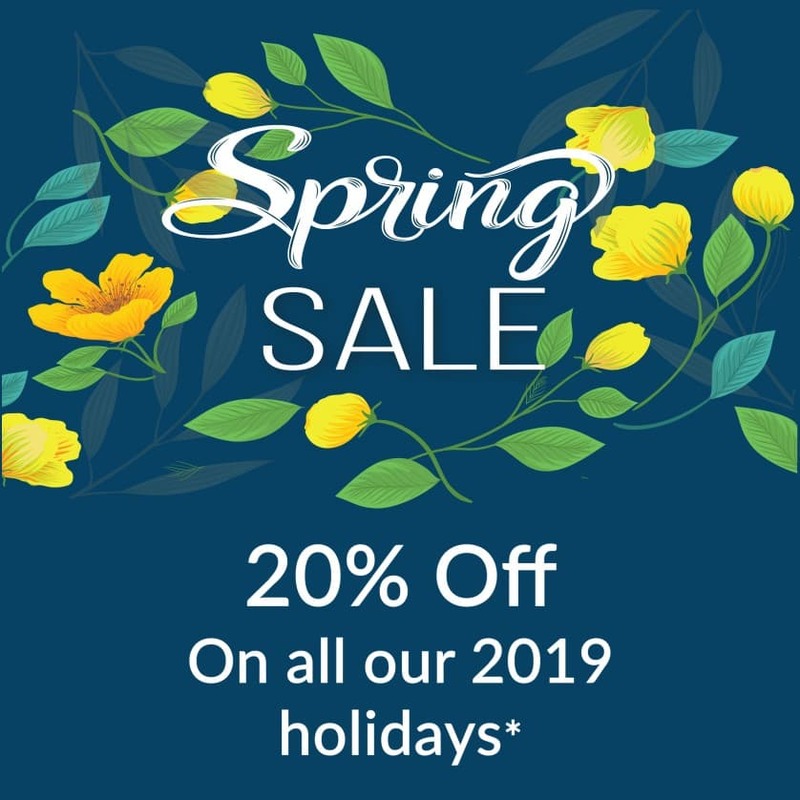 This former fishing village became a popular holiday destination in the 1960’s, thanks to its stunning natural landscape and its paradisiacal cove beach. 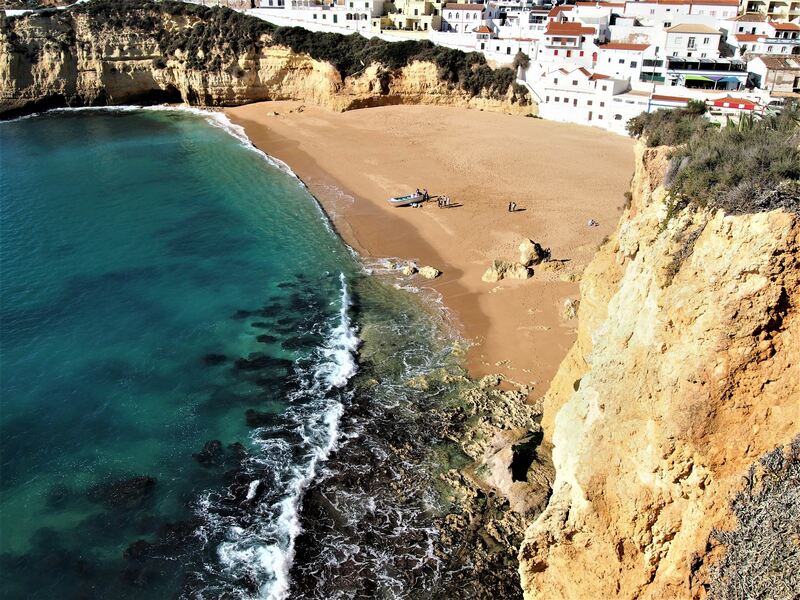 Praia do Carvoeiro is a beautiful sandy stretch sheltered by the town’s cliffs. The beach is small, but it offers visitors a variety of watersports including paddle boating, jet ski and scuba diving. During the day, you can join a boat trip and explore the sea caves of Carvoeiro. These boat trips usually take around 1 to 2 hours and can often be combined with dolphin watching tours. 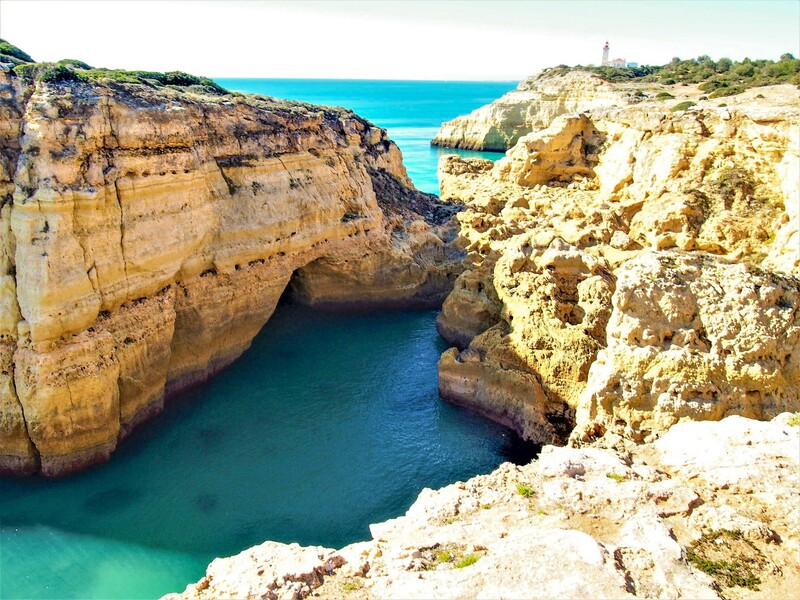 Besides the beach, one of the most remarkable sites in Carvoeiro is the Algar Seco. Set 1km east of the town, Algar Seco is famous for its spectacular rock formations that were shaped by the sea erosion over the years. Below these rocks, you will encounter a series of grottoes, tunnels and natural pools that invite for a swim. To reach Algar Seco you can follow the wooden boardwalk from the fort of Nossa Senhora da Encarnação, an old fortress dating back to the 17th century. Along the walk, there are a few benches where you can sit down and admire the view. Carvoeiro has three main streets and a small square. There is one road that gives access to the square in front of the beach, another one connecting to the city of Lagoa and the other along the coastline which has most of the restaurants in town. 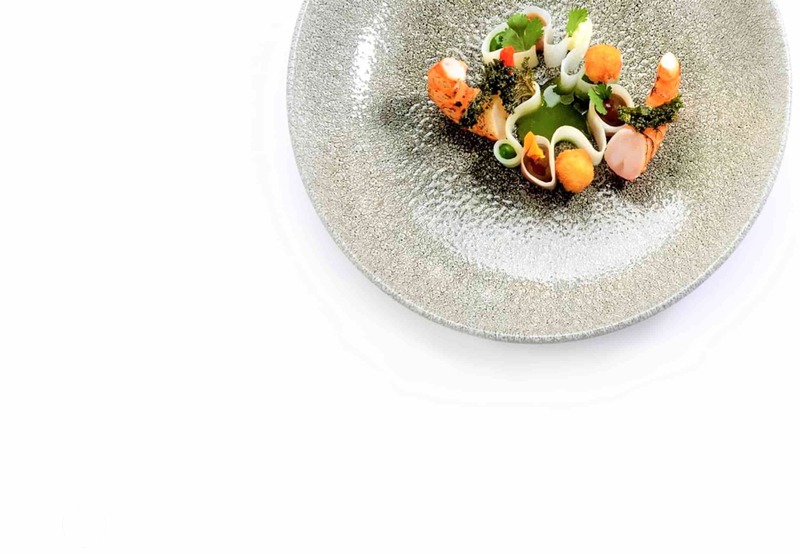 Much like other resort towns in the Algarve, the restaurants in Carvoeiro serve a delicious selection of fish and seafood that is freshly caught by the local fishermen. 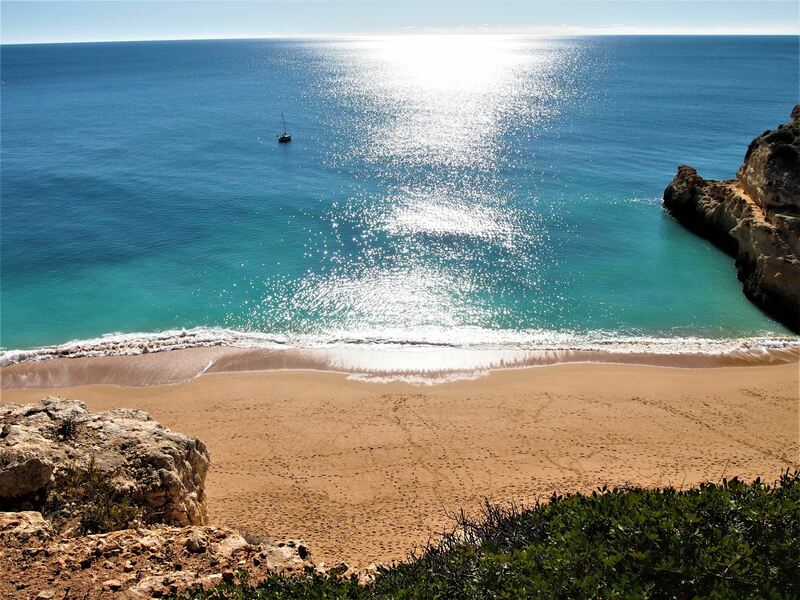 There are several hiking trails along the coast of Carvoeiro. 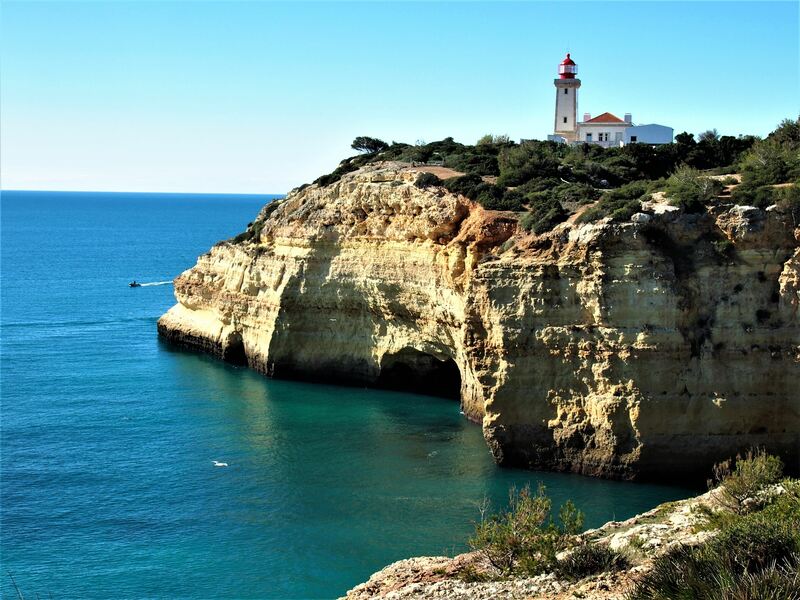 The most popular route is Percurso dos Sete Vales Suspensos, a challenging walk that connects Praia da Centeanes to Praia da Marinha and one of the most memorable walking trails in the Algarve. Farol de Alfanzina (lighthouse) on the Seven Hanging Valleys Walk. 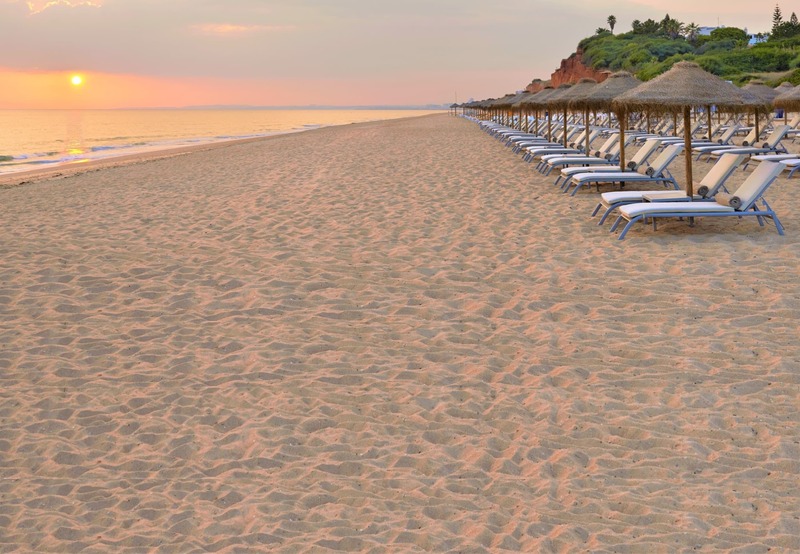 Families coming to Carvoeiro can also visit the nearby water parks, Slide and Splash and Aqualand or schedule a day trip to the medieval town of Silves. Most of the events in Carvoeiro take place in the summer. From the 1st of June to the end of September, there is live music on the square near the beach and on the last Sunday of August, there is a local festival dedicated to Nossa Senhora da Encarnação. 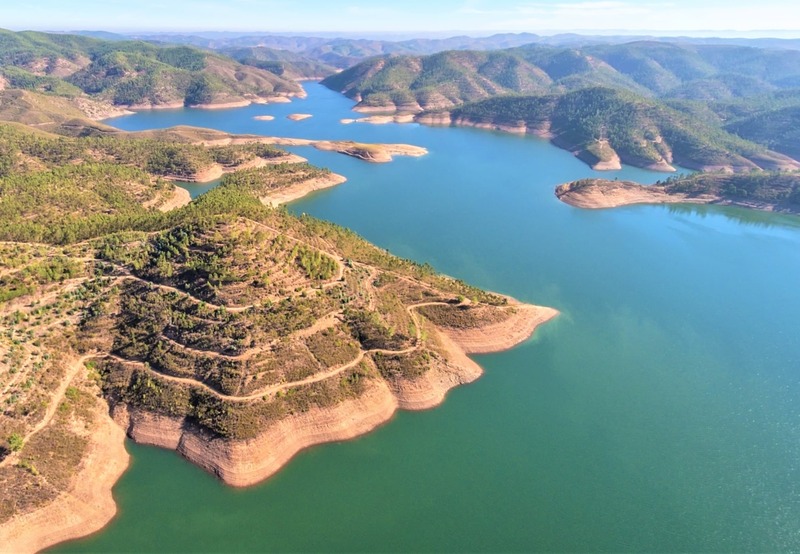 Explore this region by following our Lagoa 2 day tour. 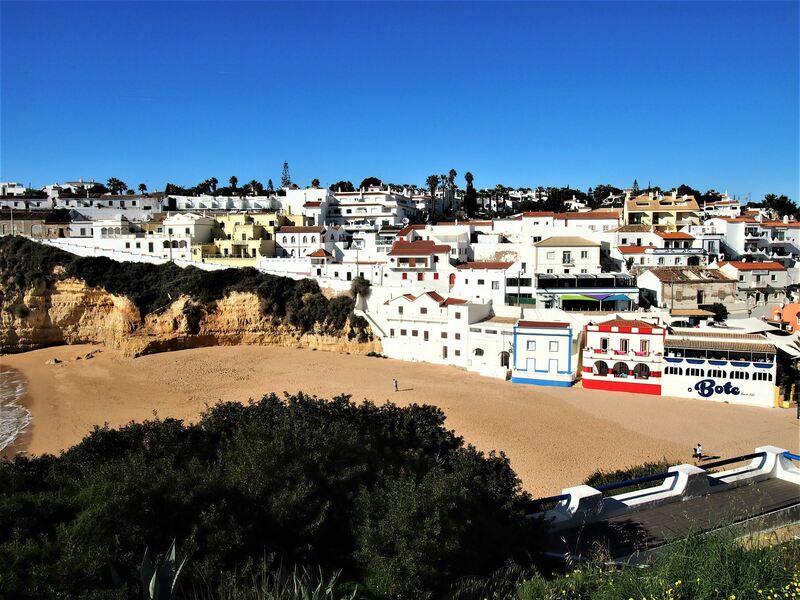 Also read about Lagoa, Lagoa Beaches, Porches and Ferragudo.